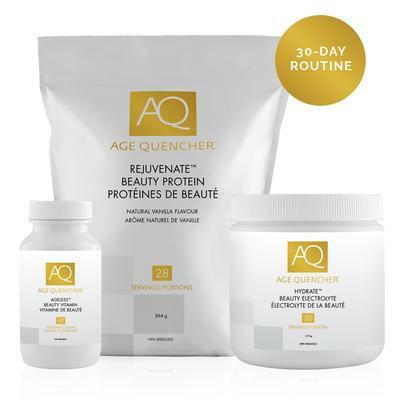 Age Quencher was developed to combine the powers of science and nature, for a system that targets aging, from the inside out. 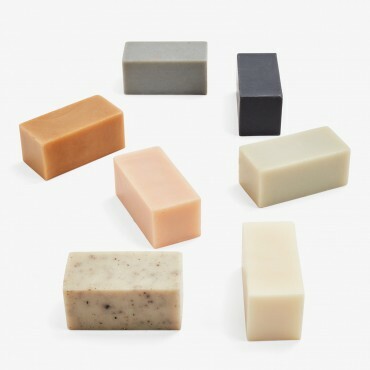 Made by hand in small batches using the cold process method which retains the skin benefitting properties of natural oils, Binu Binu soaps are fragrance-free and do not contain palm oils, synthetic detergents, artificial colorants, parabens, sulfates, or animal products. Beauty Wild With Nature. 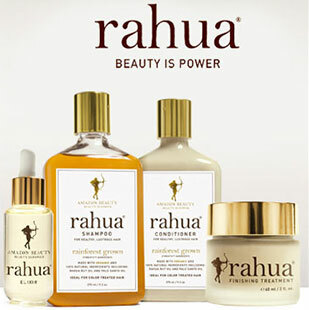 Truly all-natural and organic skin, body and hair care made with love and integrity. 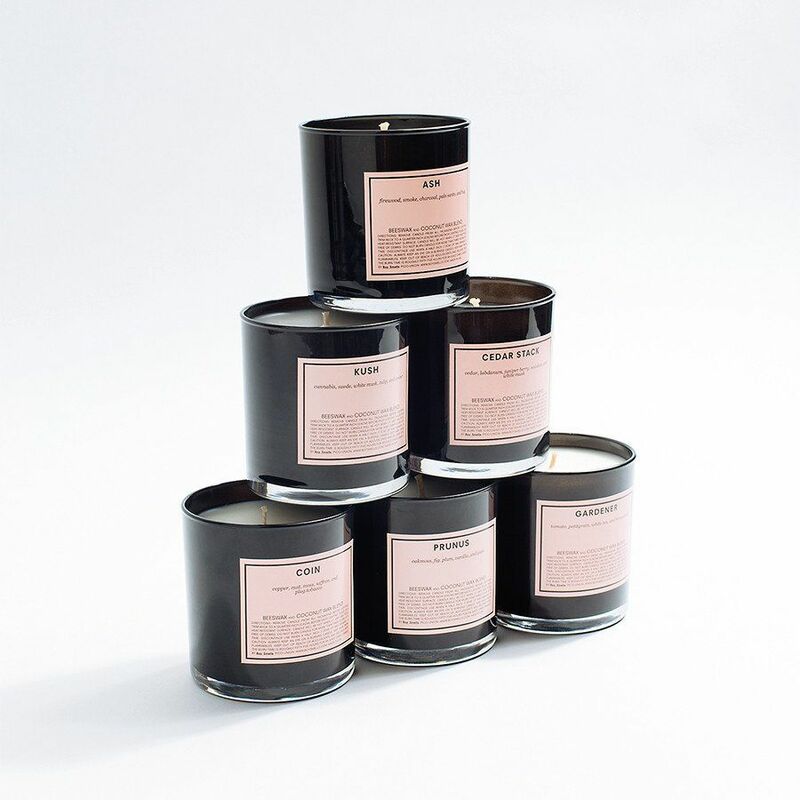 Cardea AuSet is a Canadian brand that aims to strengthen spiritual intuition with our carefully curated collection of beauty, herbal, + spirit goods. 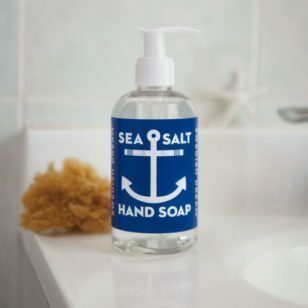 Gently scented with essential oils, this liquid soap is ideal for daily use. 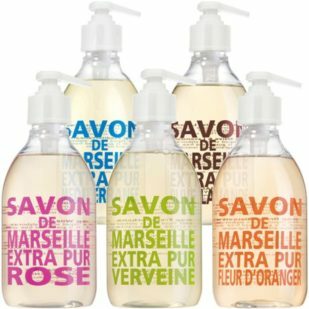 Made in a cauldron according to the traditional recipe for Marseille soap, this liquid soap contains natural glycerin, and is free of coloring agents, animal fats and surface-active agents. Presented in the famous glass pump dispenser. 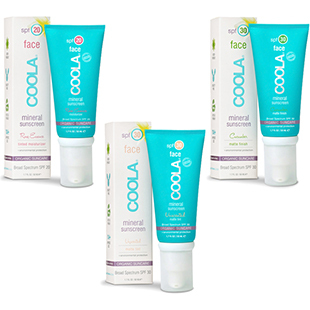 COOLA®’s sunscreen and suncare products contain certified organic extracts, antioxidants and vitamins that boost your skin’s natural immune system. 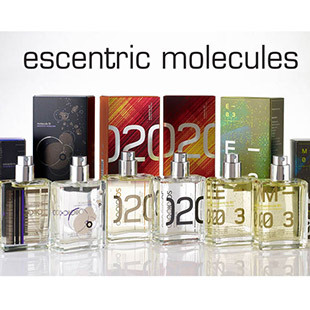 Berlin-based perfumer Geza Schoen established Escentric Molecules as a unisex fragrance company in 2006. 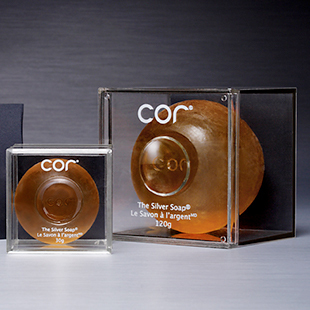 The innovative brand produces revolutionary single-note scents that highlight a rare, unique component, as well as sensuous blends. With an emphasis on originality, audacity, authenticity and freedom of expression, Etat Libre d’Orange proposes surprising olfactory compositions, without any limitations in terms of creativity, raw materials, or expense. 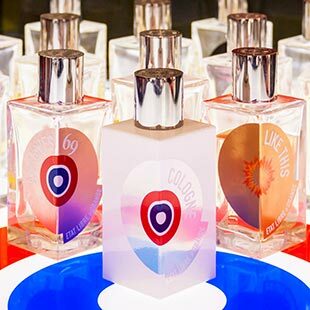 This is why the brand has met a growing number of passionate fans who see in Etat Libre d’Orange its singularity, its sincerity, and its adherence to its ethos: luxurious, provocative, sometimes ironic, often subversive, and always elegant. 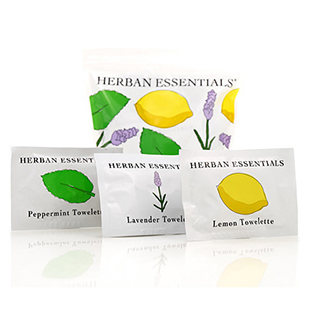 Made with antibacterial, antifungal, antiviral lavender essential oils, these individually-wrapped wipes treat breakouts, soothe cuts and burns (including sunburns), remove makeup, condition skin, and smell amazing. 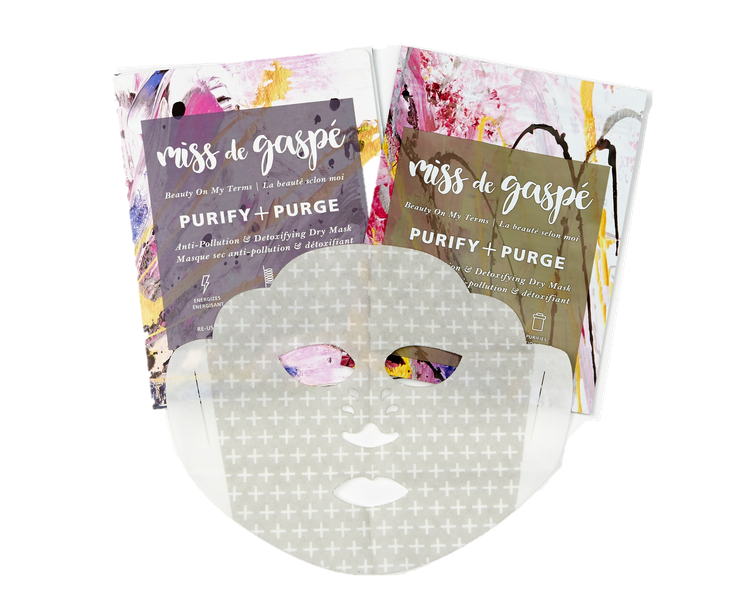 They leave any skin type refreshed and beautifully soft. 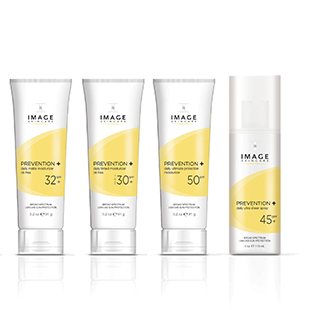 This high-level sunscreen offers effective protection against damaging UV rays. 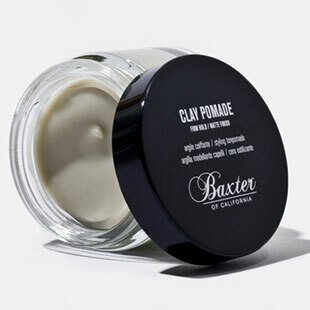 It’s an ideal choice for sports, outdoor activities and high sun exposure, yet gentle enough for post-procedure skin. 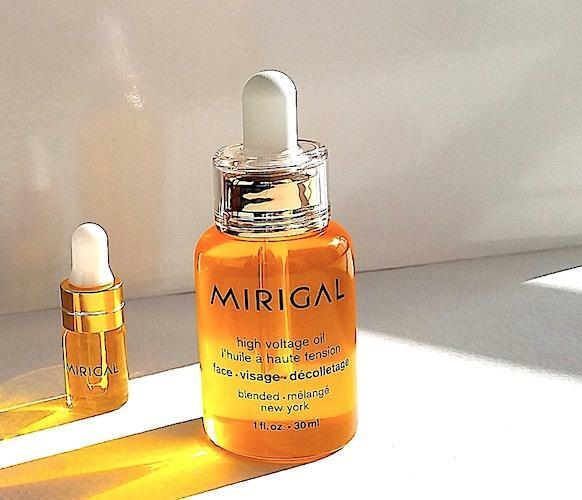 It contains SPF 50 along with a blend of plant stem cells and potent antioxidants to protect skin against the effects of free radical damage. 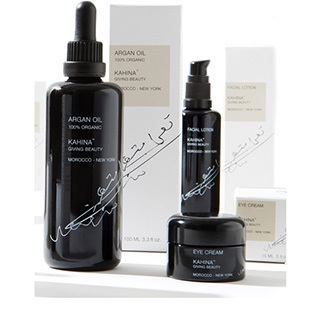 Kahina luxury skin care products combine argan oil and other natural ingredients, ethically sourced from family farms and women’s cooperatives worldwide. 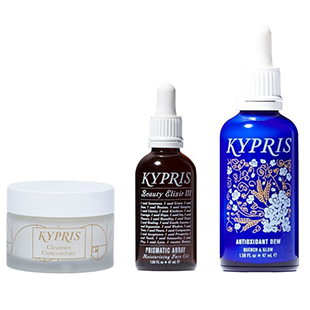 KYPRIS is award- winning, high-performance, holistic skin care boasting organic, wild-crafted, and sustainably grown botanicals for an ecstatic experience of your unique Beauty. 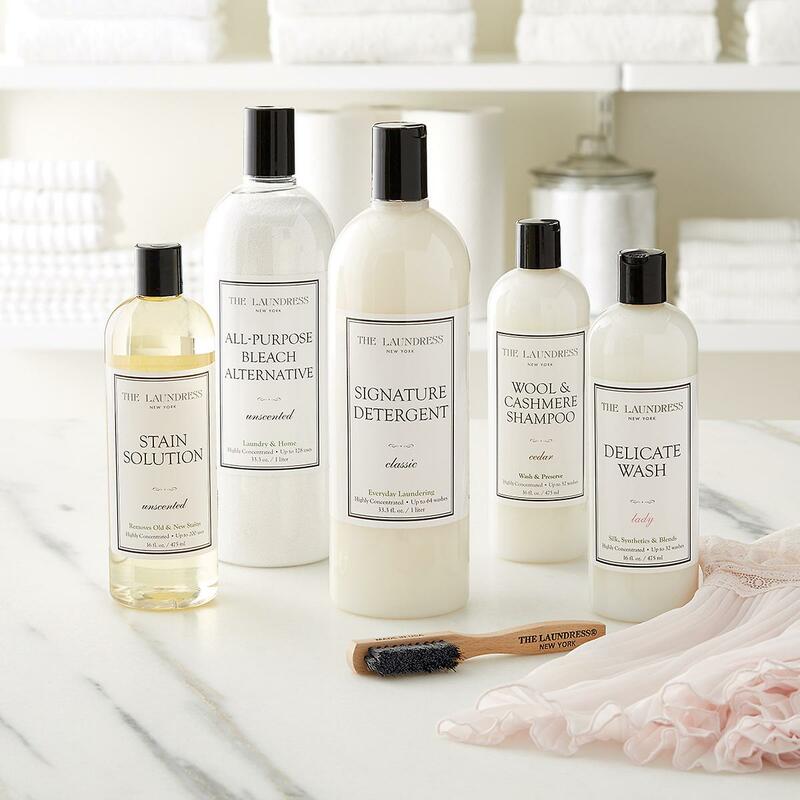 The Laundress provides luxury laundry and home cleaning products that take care of the things you love & the environment. 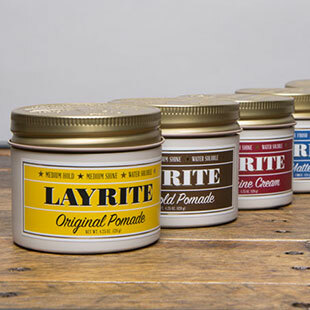 Layrite Pomades Originally developed by barbers for barbers, Layrite delivers ​high performance men’s pomade. 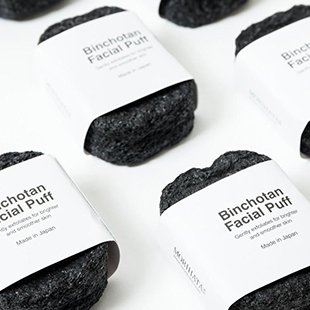 Artisanal natural skincare crafted in small batches. 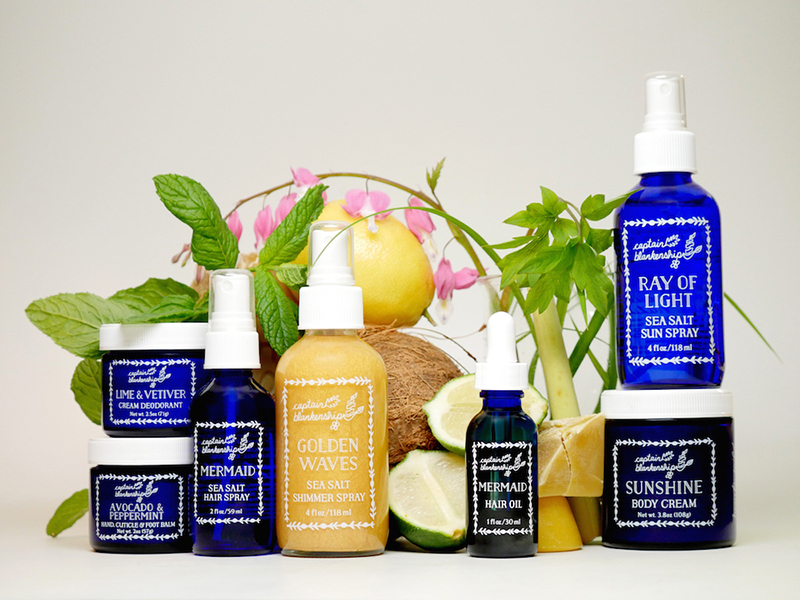 Organic skin care for beautiful skin. 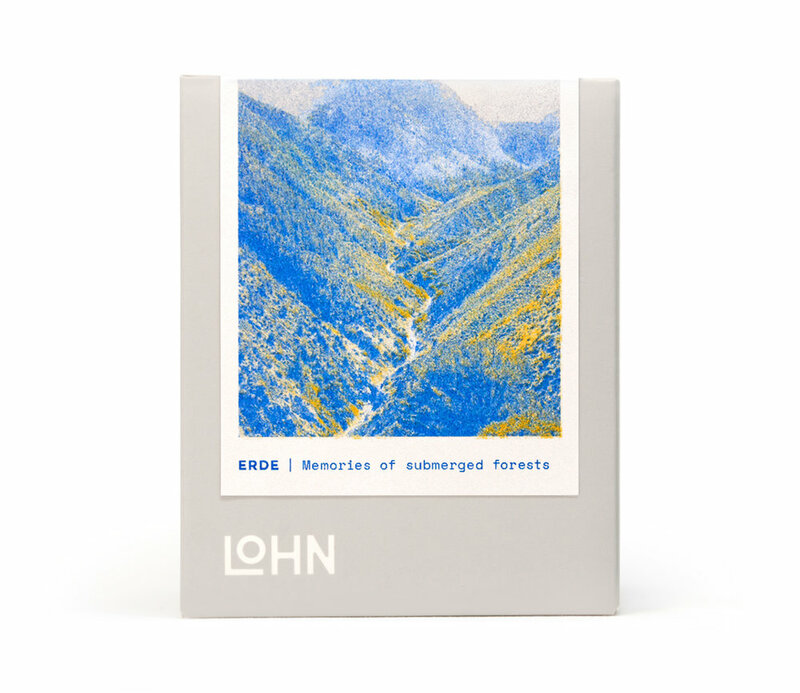 LOHN Candles were inspired by the homelands of Poland and Lithuania, and an ancient trade route known as The Amber Road that crossed these two countries. Imagining the elements along the Amber Road, the fragrances and packaging were designed to capture the scent of the Baltic Sea, the Bialowieza Forest, the Tatra Mountains and the fields of Lithuanian Rue. These transformative scents were developed alongside master perfumers. Marvis Jasmin Mint offers a sweet and cool touch of mint with the surprising charm of the floral note of jasmin. Marvis flavors are created by offsetting the aroma of mint, to provide the freshness you need, with innovative notes to offer you a long-lasting pleasurable taste sensation that can be different every day. 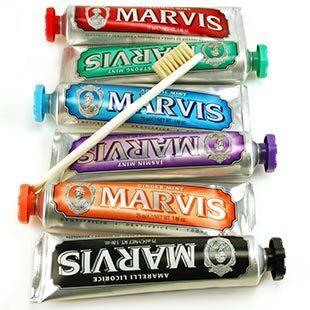 Marvis is a luxury line of oral care products that turn your daily teeth cleaning ritual into a wonderful sensory experience. Our gentle xylitol- and sorbitan-based formulas cleanse and condition your teeth and gums without causing irritation. 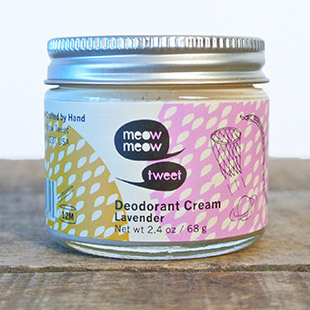 Meow Meow Tweet products are hand crafted in small batches in Brooklyn, NY. 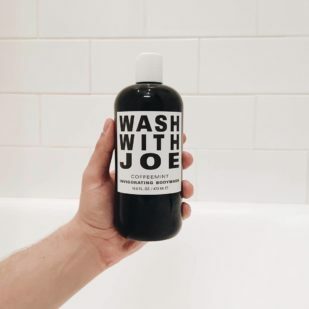 All products are made with organic, raw plant oils and butters, steam distilled and cold-pressed essential oils, and organic, wild crafted botanicals. 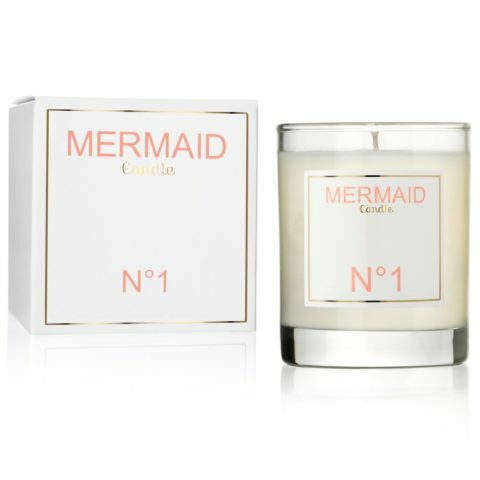 Mermaid is a luxury brand of fragrance, hair care, bath and body. 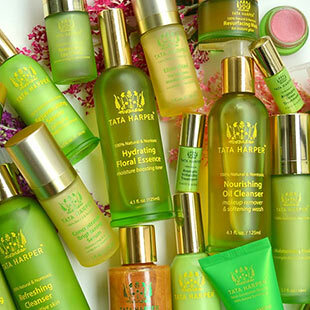 All products are sulfate and cruelty-free, enriched with botanical extracts and the highest quality essential oils. 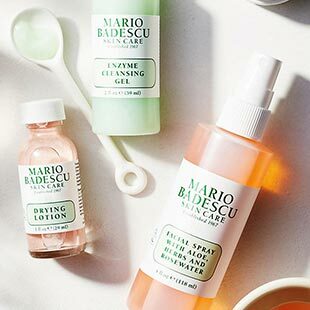 Skin care is our passion, and we just had to find a way to get the most out of our routine. What good are all these awesome ingredients if they just ended up lying on the surface of your skin? Many countless hours in the lab and sleepless nights later, we developed a breakthrough delivery system that would allow micro-penetration of active ingredients through multiple layers of the epidermis. formula in order to share it with all of you. In fact, as a makeup artist, she won’t start a face without it. MIYU Beauty. 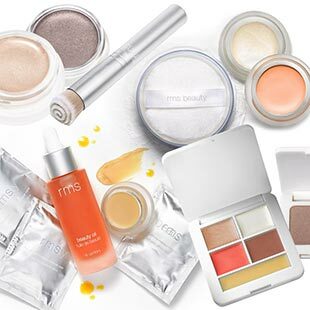 Inspired by the Eastern philosophy that ‘beautiful skin starts from within’, MIYU’s natural teas + skincare marry 3000 years of ancient Chinese beauty wisdom, modern Asian beauty rituals and leading-edge science to unveil one’s inner glow. Morihata. Established in 2005 by Kaz and Yuka Morihata, Morihata International is dedicated to finding the best in Japanese design and making it available to the western market. With an love of design and the Japanese aesthetic, Morihata provides a unique range of home, office, and personal goods. 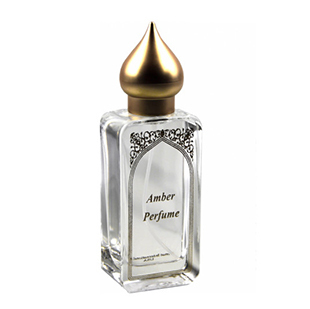 Nemat strives to preserve and celebrate the tradition, art and science of making vegan perfumes and essential oils. 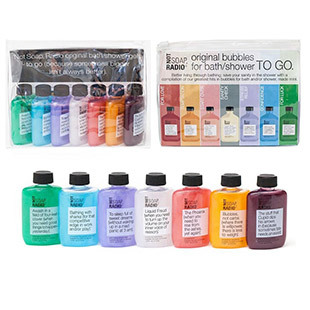 The concept: Seven bubble baths/shower gels that addresses and offers guidance to modern frustrations. Each one addresses a specific problem of everyday life, in an amusing, laugh-through-it way that can actually help boost the psyche, empower, relax, or revive. 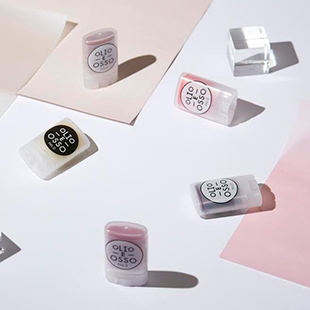 Olio E Osso is produced in by hand in small batches in Portland, OR. 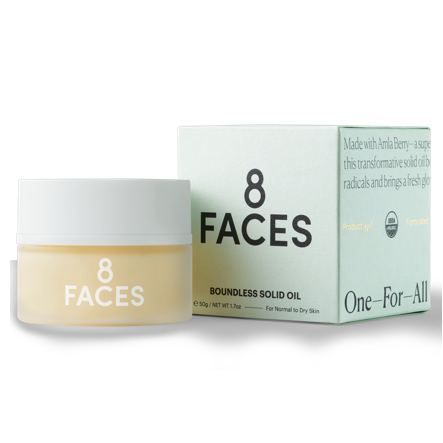 Each balm has an all natural base that utilizes the time honored nourishing properties of olive and shea oils bound together with natural beeswax and grapefruit essential oils. 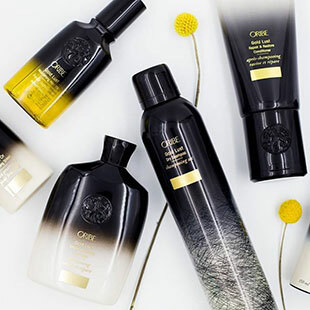 Skincare-grade haircare with a cult celebrity following, Oribe’s products combine 30 years’ worth of expertise with traditional craftsmanship and cutting-edge technology. Red Flower is a luxurious spa line based on the principles of holistic medicine, world traditions, aesthetics and sustainability. 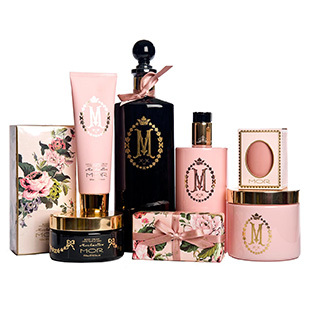 It features an exquisite collection of bath, body and hair care, anti-agingskin care and fragrance products sourced from pure, natural and organic ingredients. 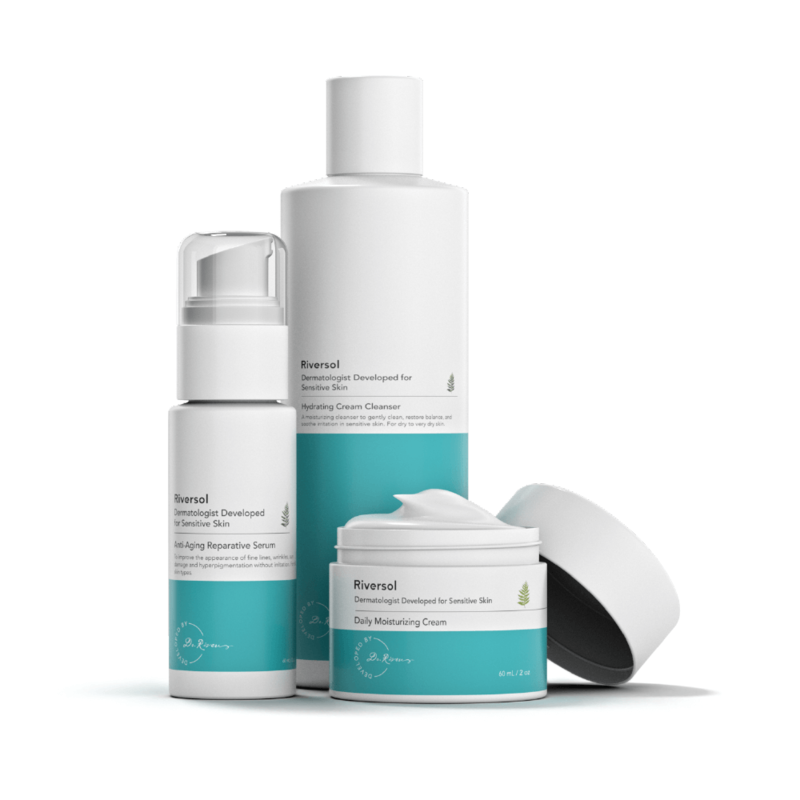 Riversol is a performance-driven anti-aging line made for sensitive skin that uses a unique antioxidant from the Pacific red cedar tree called Beta-Thujaplicin, which is known for its ability to reduce the look of sun spots and improve skin clarity and texture. 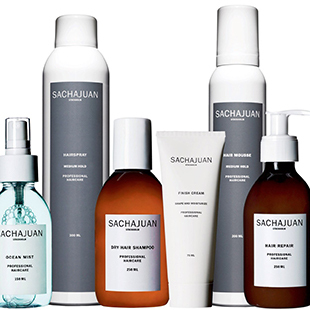 Sachajuan – Founded in 2004 by hair industry pros Sacha Mitic and Juan Rosenlind, Swedish brand SACHAJUAN prides itself on its easy and functional approach to personal grooming with products infused with active ingredients that work to replenish, rebuild, and strengthen your mane. 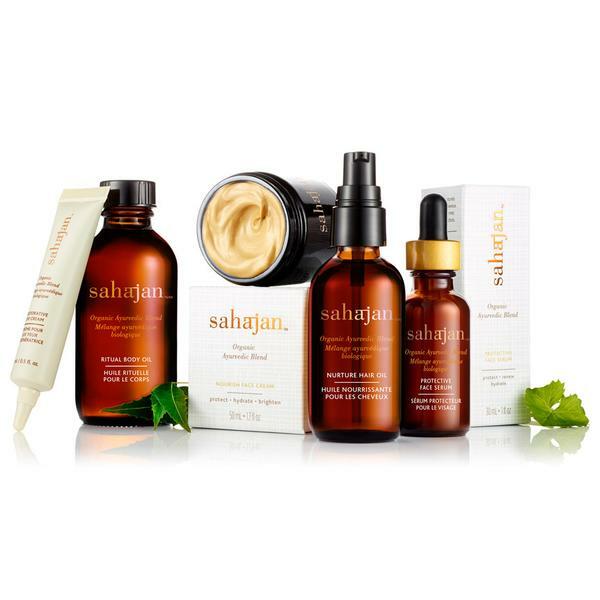 Inspired by Ayurveda, grounded in science, Sahajan brings organic ingredients and a holistic approach to skin and hair care. 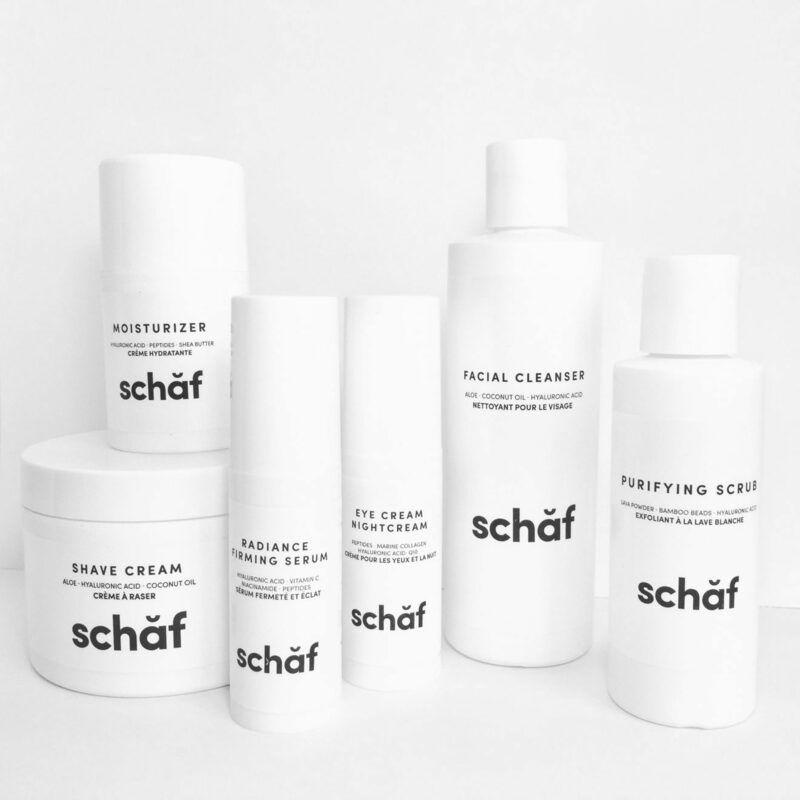 Schaf products contain everything your skin wants and nothing it doesn’t. Everything that works and nothing that won’t. 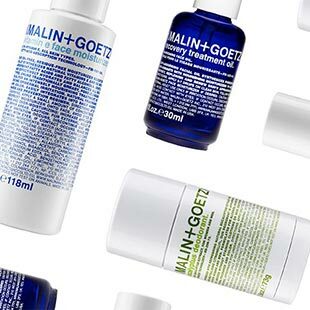 We believe in thanking our skin with only the finest ingredients. Skindew is an all natural luxury body oil contains beneficial vitamins and antioxidants. 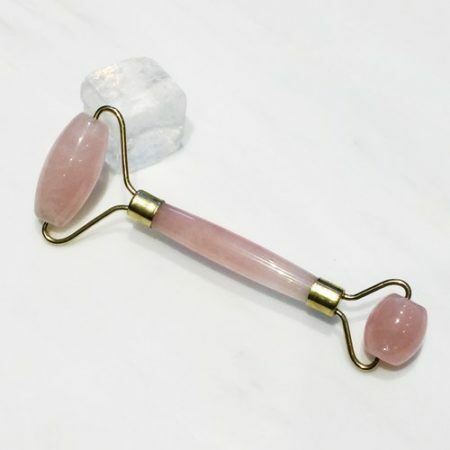 Making skin smoother and healthier by boosting collagen production. 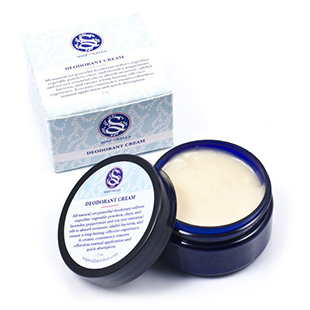 Soapwalla Kitchen Original Deodorant Cream with Kaolin Clay, Sweet Orange Oil and Lavender absorbs moisture and inhibit bacteria to ensure freshness. 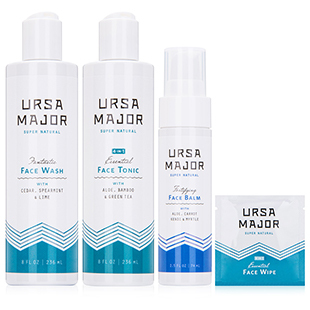 Ursa Major was created to provide a healthy and highly effective skin care solution that’s also a real pleasure to use – a robust, natural alternative to the bland, toxin-laden products that pervade today’s market. 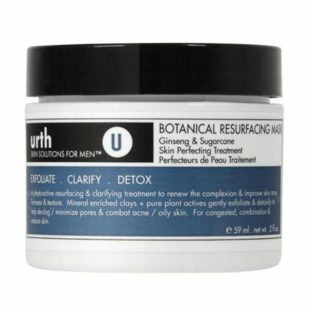 URTH SKIN SOLUTIONS FOR MEN develops high quality, naturally based men’s skincare products for the well groomed man. 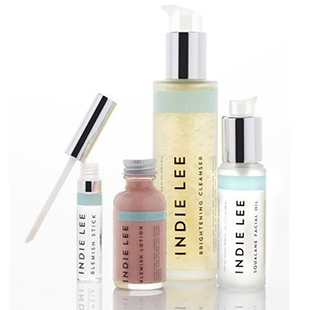 Their Asian inspired botanical based formulations have a clean, light scent. 100% Real Coffee, a Shot of Invigorating Mint, an Intensely Botanical Infusion formulated with 100% Aromatic Raw Materials extracted from botanically identified plants bracing restorative ingredients. 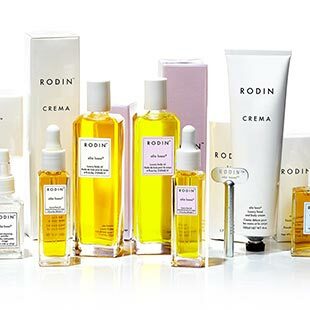 A full lineup of all natural essentials: face creams, makeup remover, body cream, serum, scrub, salve, and toners. 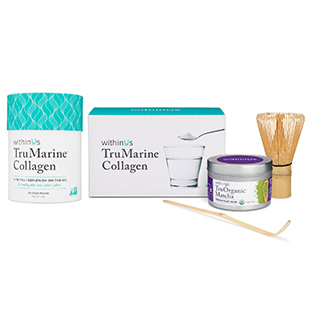 WithinUs TruMarine Collagen is a natural premium select grade marine collagen in loose powder for maximum absorption. Sourced from deep, pristine waters. 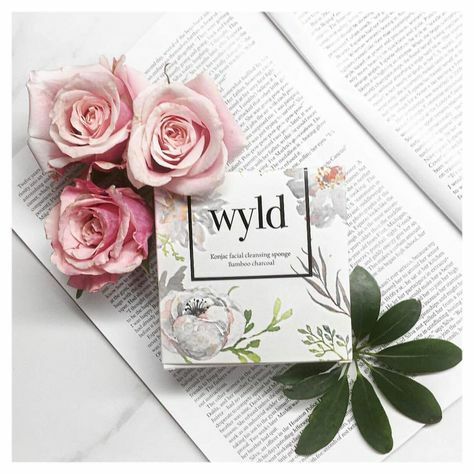 Wyld’s handmade all-natural vegan konjac sponges are unique for being 100% natural, made of konjac plant fibre, and loaded with vitamins and minerals. Zyderma HS’s Clarifying Cream formula with MicroSilver BG Technology creates an invisible barrier to protect against bacteria and strengthen the skin’s micro-flora. 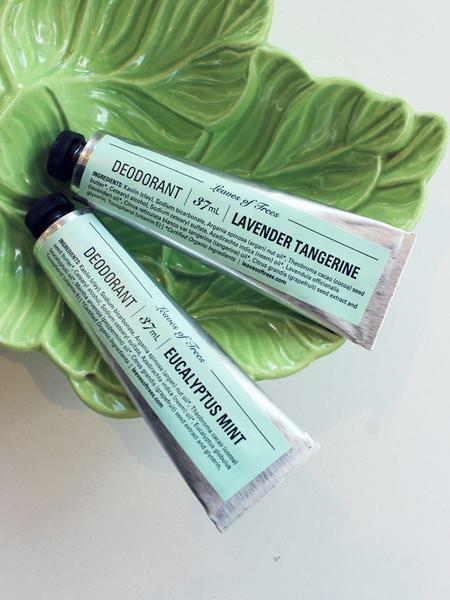 Non-toxic and skin-friendly.